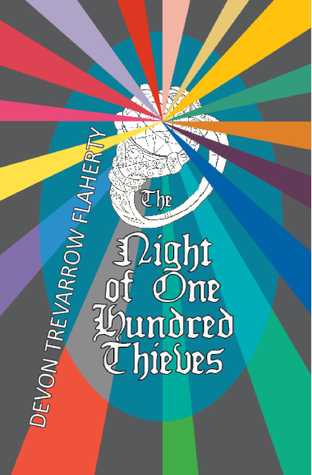 The Night of One Hundred Thieves by Devon Flaherty. 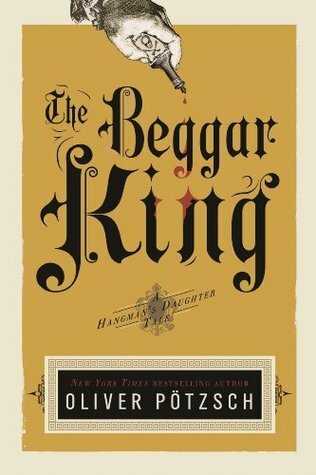 The Queen's jewelry will soon be buried with her and the thieves all plan to steal it. Travelers by Meradith Houston. When Joan goes back in time to save her twin brother, she creates a whole new reality and Sienna knows she must change it back.